India had a forgettable start to their Test series against Australia on Thursday as they finished at 56-4 at lunch on Day 1 of the first Test. 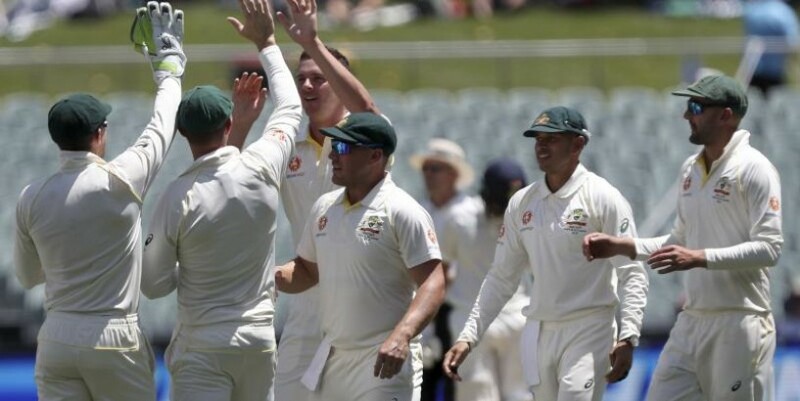 (Photo: AP) Adelaide: Visitors India had a forgettable start to their Test series against Australia on Thursday as they finished at 56-4 at lunch on Day 1 of the first Test here. — BCCI (@BCCI) December 5, 2018 Where to watch the matches live? Live streaming: It can also be streamed live on Sony LIV , the digital platform on the internet.